‘Major Crimes’ Season 4: Episodes to Feature Sharon, Andy’s Love Affair? “Major Crimes” Season 4 is going to open in approximately three months. The show’s mid-season episode, which aired last Aug. 10, sparked some interest among the viewers–and with the way the current season has been going so far, it is not at all surprising that fans are dying to get the details regarding its new season premiere this coming November. “Major Crimes” S04 details regarding the premiere is currently limited, CarterMatt reported. Fortunately for the fans, the show’s cast and crew have dropped some hints about what’s going to happen with the rest of the fourth season, and even shared some of their treasured experiences portraying their characters. “MC” is a drama series about police procedures which first aired in 2012. It is a spin-off of TNT’s hit series, “The Closer.” The plot of the story tracks the aftermath of Deputy Chief Brenda Johnson parting from the LAPD as Captain Sharon Raydor takes over the Major Crimes division. Ever since “Major Crimes” was first launched, the series has received highly satisfactory reviews, with critics praising its modifications from its original version, “The Closer,” Christian Post shared. This change centers on putting more emphasis on Raydor. Moreover, the show’s pilot episode garnered the highest viewership (for any show on basic cable) with approximately 10 million. 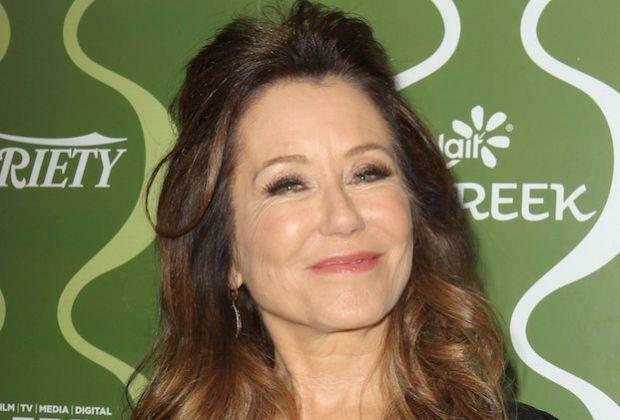 On Aug. 10, just a few hours before the finale was to be aired, the show’s creator James Duff and star Mary McDonnell, took over their official Facebook page and openly answered questions from fans. During this takeover, Mary, through Duff, gave details regarding the contrast between her and her character. The “Major Crimes” Season 4 actress claimed that it is challenging for her to portray a role that is always so uptight about the rules. She then shared some information regarding Sharon’s love life, explaining how the character is going to find herself falling for Andy. “Major Crimes” Season 4 is slated to come back to TNT this coming Nov. 2, 2015.